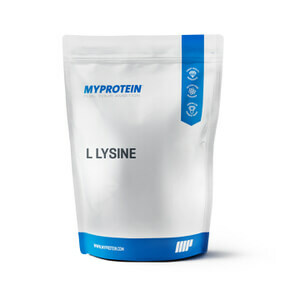 L-ornithine is a naturally occurring amino acid that can be found in small quantities in a variety of foods including meat, fish, dairy products, and nuts. 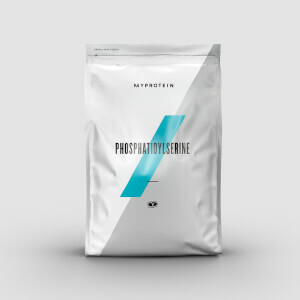 Getting it from your diet can be expensive and time consuming, which is why we’ve created a convenient-to-take formula. Amino acids occur naturally in protein, which helps to build and repair new muscle1 — super-important whether you’re trying to add size or get toned. Our convenient-to-take powder can be added to your everyday smoothie or shake to help make sure you’re getting daily L-ornithine you need. 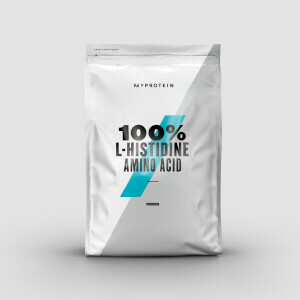 When to take 100% L-Ornithine HCL? This is convenient to add to your normal everyday whey shake. Or, add your preferred amount of water or fruit juice into our shaker. Then add 1.5g, shake, and drink 1-3 times daily. What does 100% L-Ornithine HCL work well with?